Good morning, divine lights. Look what landed on the yoga mat this morning! 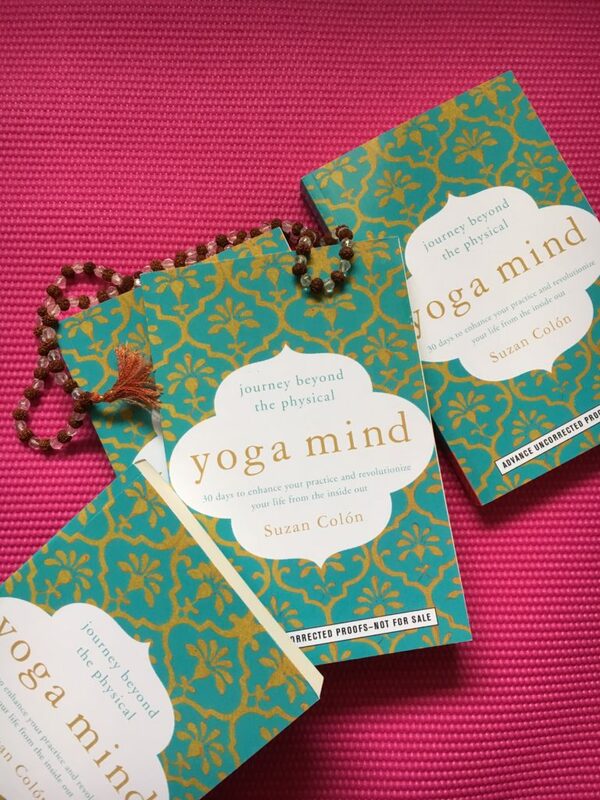 This is my book YOGA MIND, a 30-day program of all the spiritual tools of yoga that I’ve been sharing with you here. Now you’ll be able to take the serenity you feel on your yoga mat out into your real life, like in the office and in traffic. 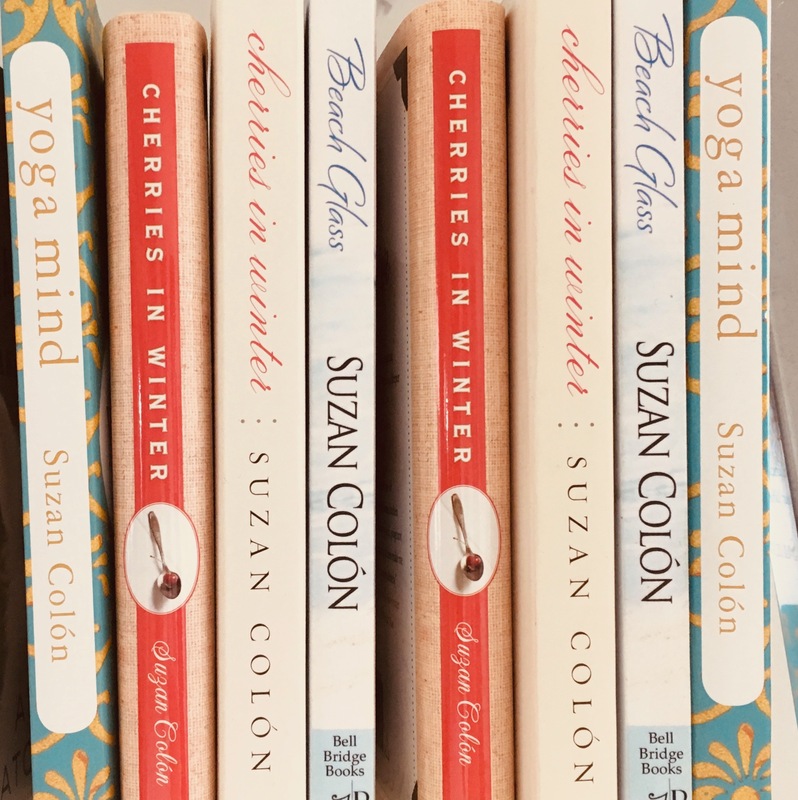 There are also tools to help you on your path to loving the body your soul lives in, recovery, better relationships with yourself and others, and MORE. Thank you all so much for your support while I brought this book to life! May the spiritual tools of Yoga bring much joy and peace to your life, and may each of us share the divine light within to help bring more love to this world. Jai!